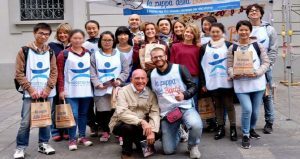 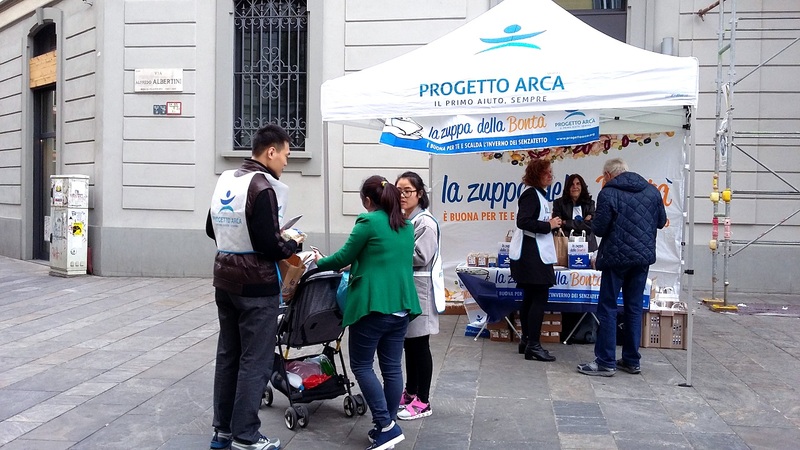 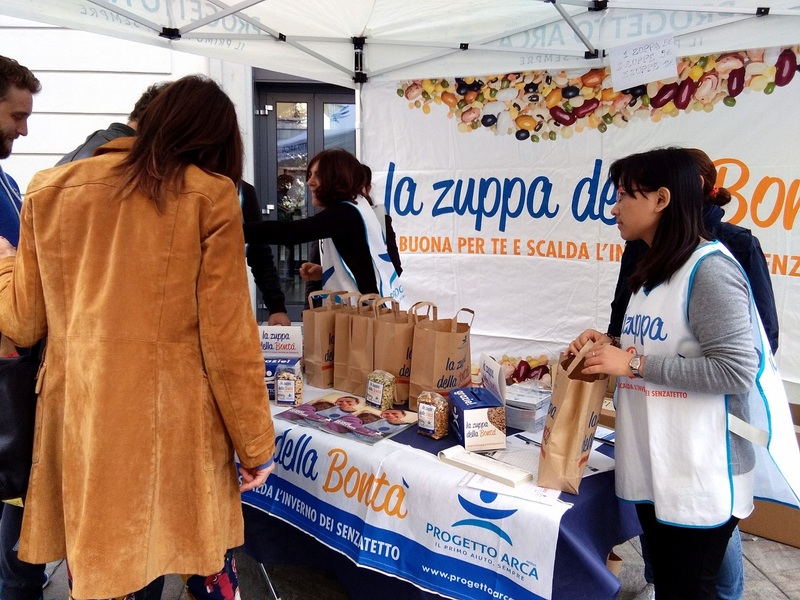 On September 30 and October 1, 2017, a charity event on the theme of “The Soup of Goodness” was held to support the homeless people by Progetto Arca in more than 70 squares around Italy. 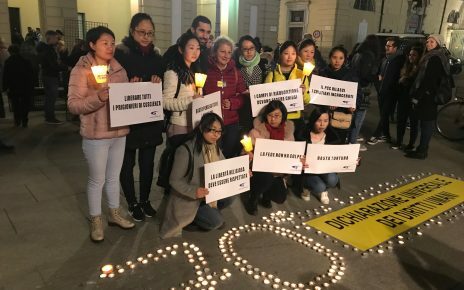 Brothers and sisters participated. 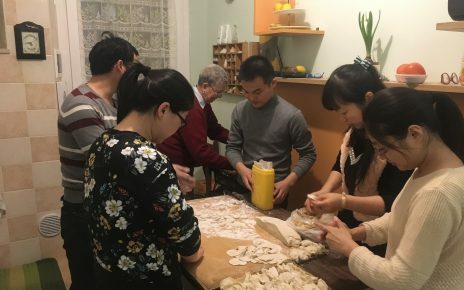 The event lasted all day long, but when brothers and sisters shared their experiences, they said that although it was tiring to stand a whole day, they felt steadfast in their hearts to help the homeless through the activity. 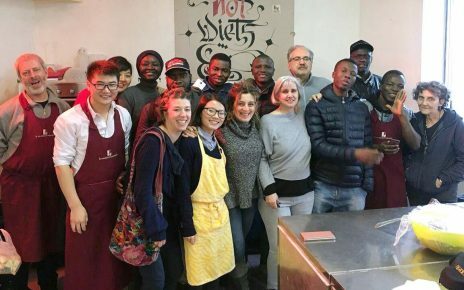 Moreover, they felt the warmth and kindness of the Italians, who took an active part in these activities and made their efforts to help those homeless and disadvantaged groups, and were deeply moved.